The annual MENA Search Awards returns to Dubai with over 25 categories. The highly-anticipated Middle East & North Africa Search Awards is now open for entries until June 14th. Produced by Don’t Panic Events, the mastermind behind UK Search Awards, US Search Awards and the European Search Awards, the event will celebrate the achievements of the search industry within the region. The MENA Search Awards will be held at Dubai’s prestigious Madinat Jumeirah resort on Thursday 20th September, 2018. 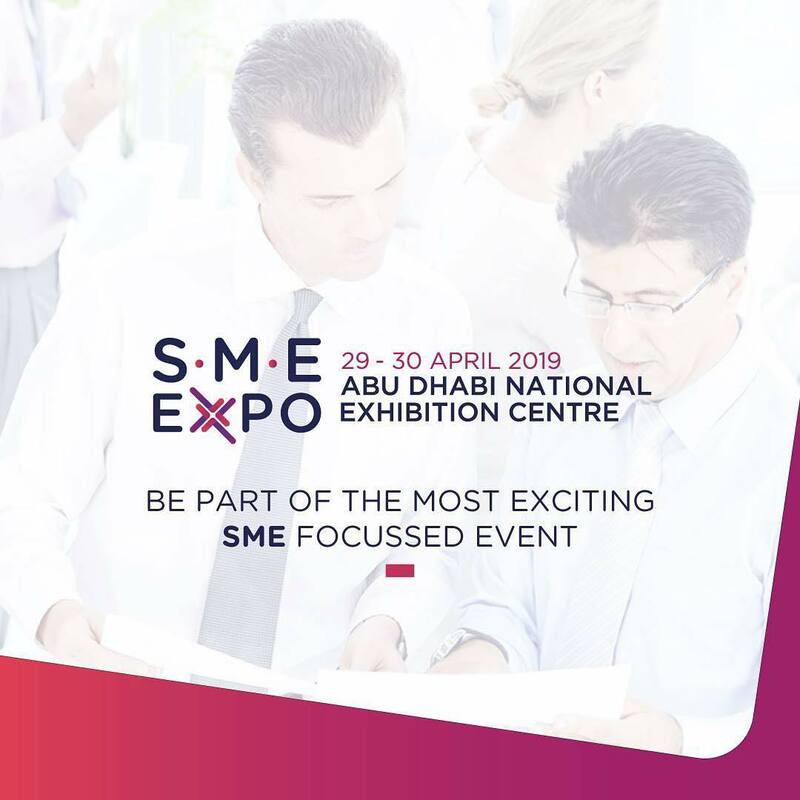 It will feature over 25 categories, such as Best Use of Search, Best Local Campaign and MENA Personality of the Year, showcasing some of the region’s leading search brands and agencies. A panel of influential and reputable industry professionals will judge the categories, through a transparent two-step process, involving a pre-score and face-to-face panel discussion. MENA Search Awards is one of the few digital awards that does not permit judges to enter. Shortlisted candidates can expect the event to raise awareness and increase PR opportunities for their agency or brand. The awards ceremony will also provide professionals in the industry with exceptional networking opportunities. 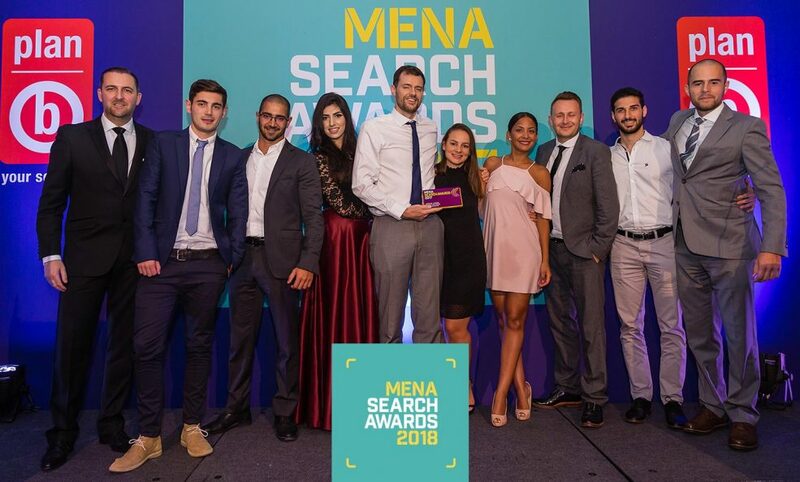 Sponsors of the MENA Search Awards include Yandex as the headline sponsor, award-winning UAE PR – Brazen as a media partner, RBBi as the photo booth sponsor, SEMrush and the Public Relations Communications Association (PRCA) as category sponsors.